Do you want to buy a giclee print on cotton canvas of this artwork from Mary Stevenson Cassatt ? For just a little more than a print you can have a hand made reproduction of a painting of Mary Stevenson Cassatt. See Tweets about #festamamma on Twitter. See what people are saying and join the conversation. 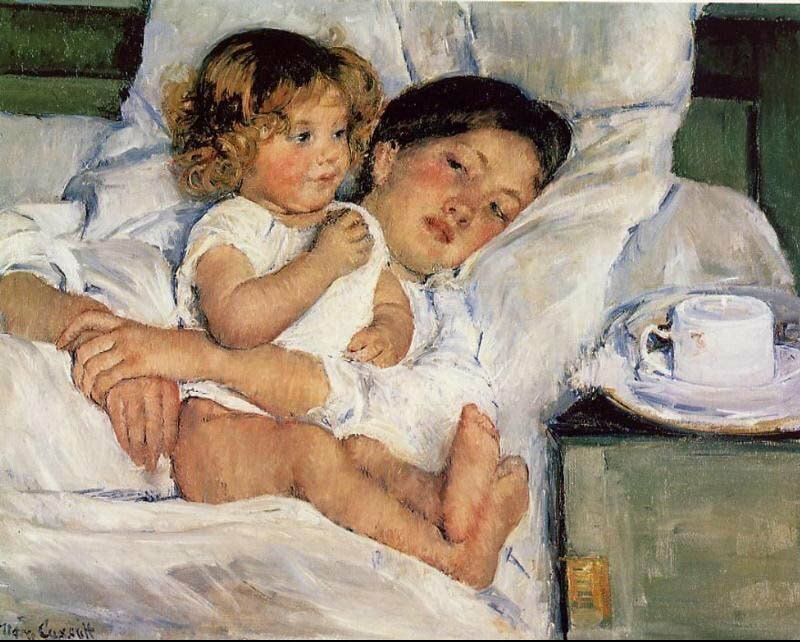 Mary Cassatt (1844 - 1926) Mary Stevenson Cassatt (May 22, 1844 – June 14, 1926) (pronounced [kəˈsæt]) was an American painter and printmaker. She lived much of..